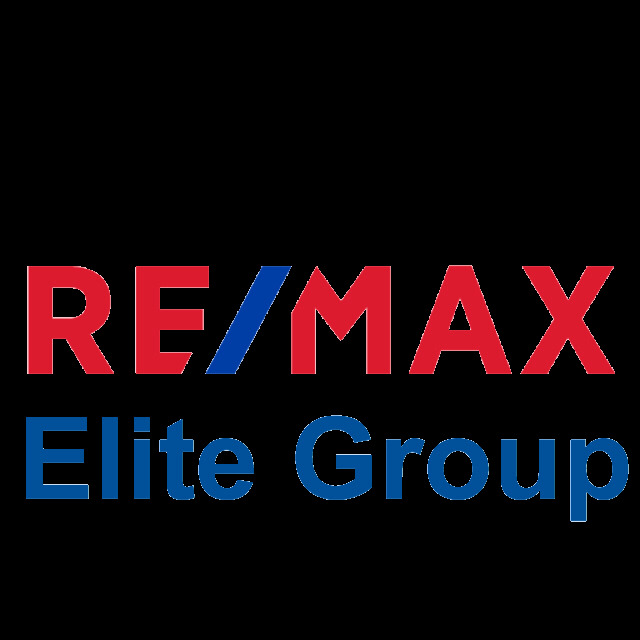 RE/MAX Elite Group is a locally owned and operated real estate brokerage with offices located in Sturgis and Three Rivers both proudly serving Southwest Michigan. Specializing in residential, waterfront, and commercial real estate since 2000. The staff is made up of 27 of the best agents who are dedicated to their profession; embracing the RE/MAX system and thriving with it. That’s why RE/MAX is the number one selling franchise in the State of Michigan and the country. Top shelf service with this group. I know most of these people personally. I live near and work with many. Excellent office and staff.